While the X299 platform was introduced before AMD's Threadripper (and also continued a line of high-end desktop offerings from Intel), the latter was the new kid on the block that shook things up, forcing Intel to lower prices and introduce new SKUs with more cores. The dust is now settling, and while AMD has price, more I/O, and free NVMe RAID in its favour, Intel has greater perceived stability, better gaming performance, and is generally less fussy as there's no need to switch between memory access modes – check out more information and Antony's thoughts on who's done better here. Dino PC produces many systems, and this X299-based one is, as you'd expect, a premium one at £2,900. The marketing points towards a system designed more for professionals than gamers. This is sensible, as X299 (and Threadripper, for what it's worth) is arguably overkill for all but the most extreme, multi-GPU gaming builds. 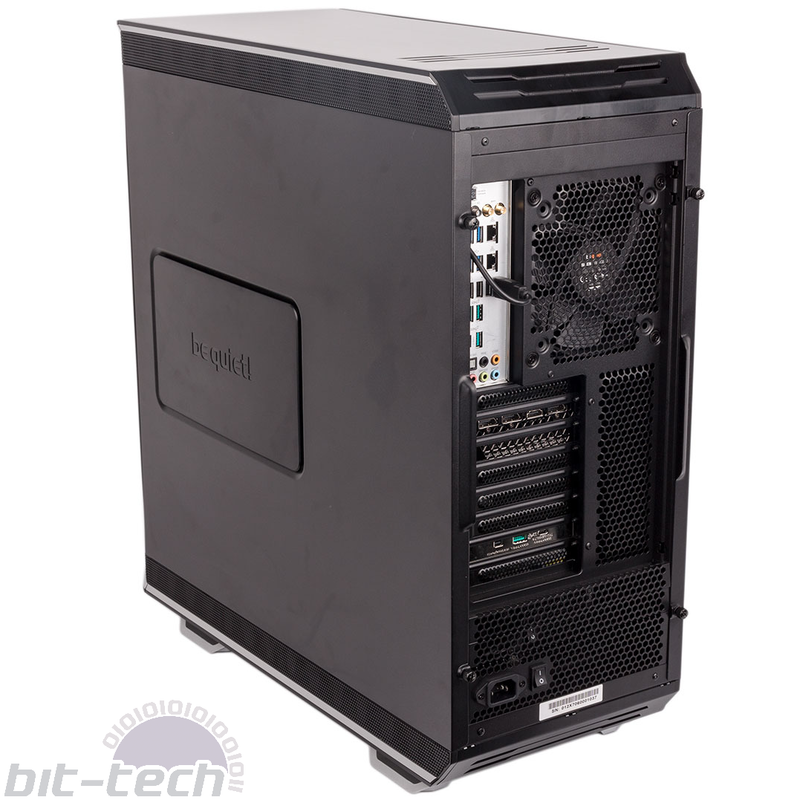 The Mayhem S Pro comes in a Dark Base 900 chassis, although Dino PC has plenty of other available choices on its website. We haven't reviewed this case, but a quick examination reveals it to be more than up to the task of handling a high-end build. 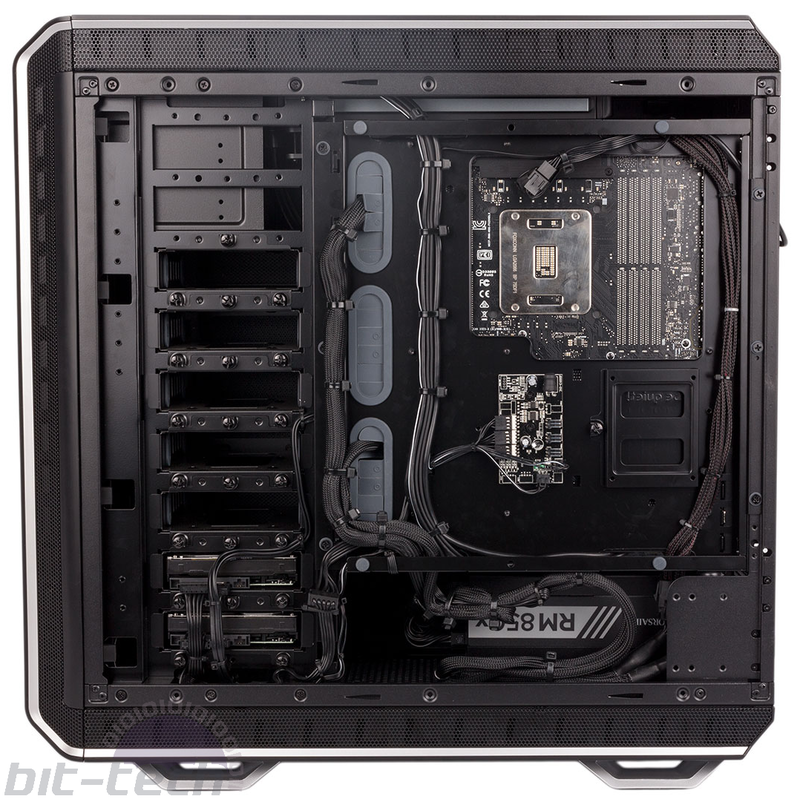 You get full dust filter coverage, fan control for the three SilentWings 3 140mm fans (two front, one rear) and up to three more courtesy of the internal fan hub, and loads of options for adding extra storage and cooling. There's no window, but the subtle, understated look is one that's likely to appeal more to adults in a workplace than gamers at home. The Asus Prime X299-Deluxe is a questionable choice given that it costs about £400 alone. We’re not denying it’s a good motherboard, as it’s jammed full of features, but it does seem a little overkill. Nonetheless, it comes with extras like a fan header PCB, SLI bridges, and dual Wi-Fi antennas including one for the new 802.11ad standard. It also has one U.2 port, dual M.2 slots, USB ports galore, and a very good onboard audio solution. There’s also a PCIe expansion card fitted in one of the lower slots with USB 3.1 Type-A, USB 3.1 Type-C (including Thunderbolt 3 certification), and a mini-DisplayPort output. The Core i7-7820X is Intel’s eight-core offering for X299. Normally, it has a turbo frequency of 4.3GHz (or potentially 4.5GHz via Turbo Boost 3.0, which only works sometimes and only on a single core), but Dino PC has applied a 4.4GHz all-core overclock for good measure. In the BIOS, settings like load-line calibration, power phase control, and others have been tweaked to aid this, and the OC profile is saved to the motherboard in case you want to tweak further, so it appears time has been taken to do it properly. That said, the core voltage offset has been set to Auto – motherboards sometimes overshoot here, so this may not be the most efficient method. If you want even more grunt, you can also opt to have the 10-core Core i9-7900X instead, and we imagine the chips with even higher cores will be available at some point too. Equally, however, if you’re chasing core and thread counts as a priority, a Threadripper system may well offer you better value. 32GB of Corsair Vengeance LPX Black memory running at 3,000MHz is the ideal choice, and it’s divided into four modules to take advantage of X299’s quad-channel memory. It also leaves you four slots spare, so you can upgrade to 64GB later should your workflow demand it. CPU cooling is given over to a Corsair H100i V2, another classic selection that’s proven its worth numerous times. 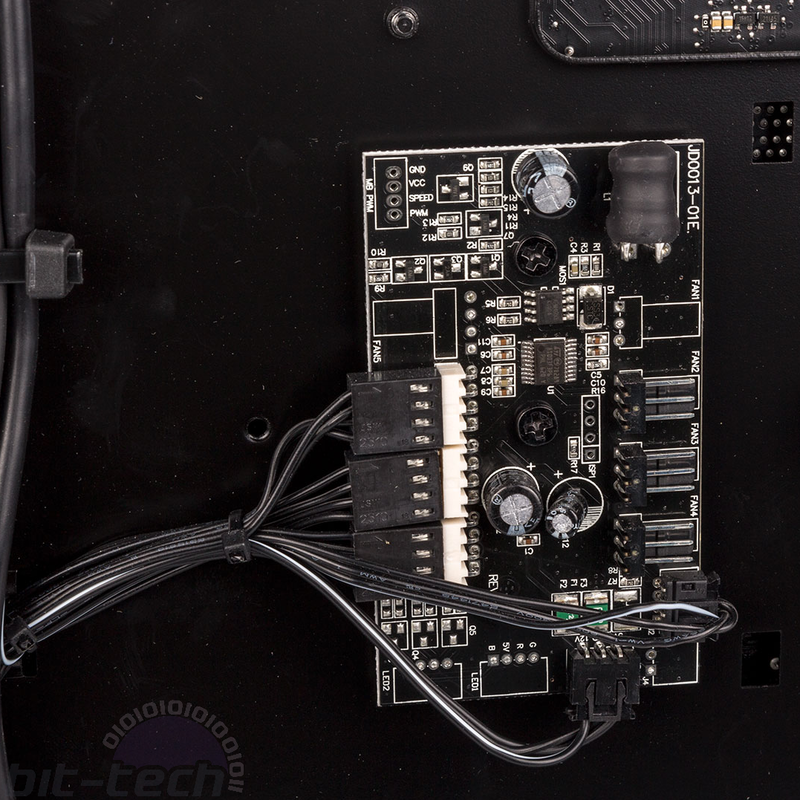 The cables on the block are routed neatly enough, although you should note that Dino PC has had to use a USB pass-through method for connecting the pump and thus enabling software control. This is because the motherboard only has one suitable internal header, and this is taken up by the front I/O panel. The GTX 1080 Ti Founders Edition is a solid card through and through and will churn out exceptional frame rates at any resolution up to and including 4K. It could also be great for offloading certain workloads, although it lacks the unlocked double-precision performance of Nvidia’s Quadro cards. Customers will not receive this card, however, as it's now out of stock; the MSI GTX 1080 Ti Aero is the replacement choice. Either way, we still think Dino PC could have selected one with a better and quieter cooler, as there’s easily room for one. Thankfully, the online configurator has Asus’ excellent GTX 1080 Ti Strix as an option for £120 more, which you can easily save by selecting a less insane motherboard as well. The Samsung 960 Evo is a brilliant NVMe M.2 SSD, and 500GB is a healthy capacity to work from. It’s installed beneath the large integrated heatsink on the motherboard, so throttling should be non-existent. 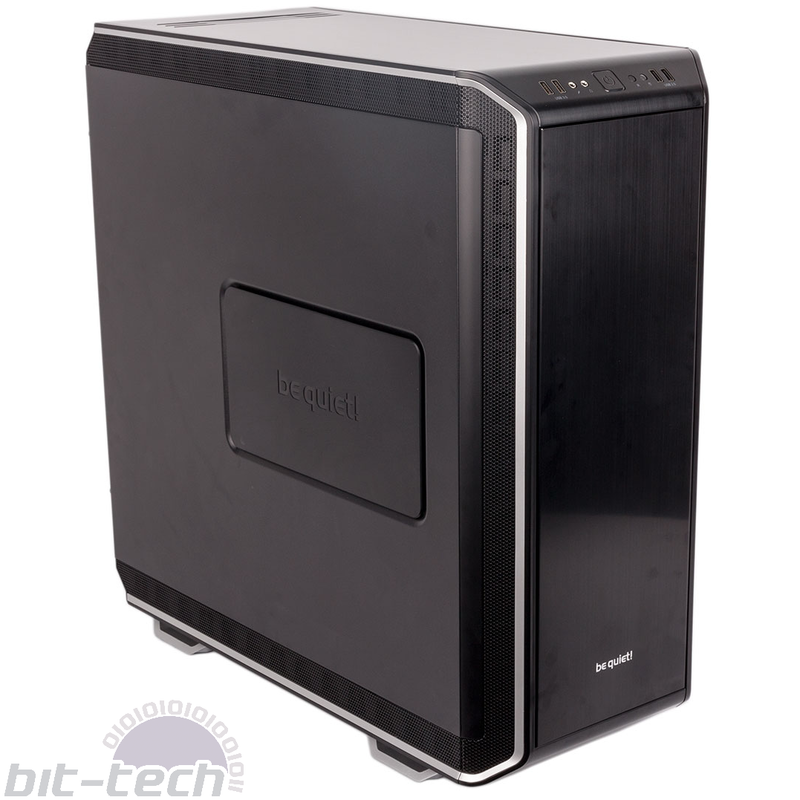 It’s also backed up by a pair of 2TB Toshiba HDDs which Dino PC has put in a RAID 1 configuration so you get a bit of redundancy – a nod toward professionals. There are five additional 3.5” drive mounts free if you feel the need to expand your storage still further. 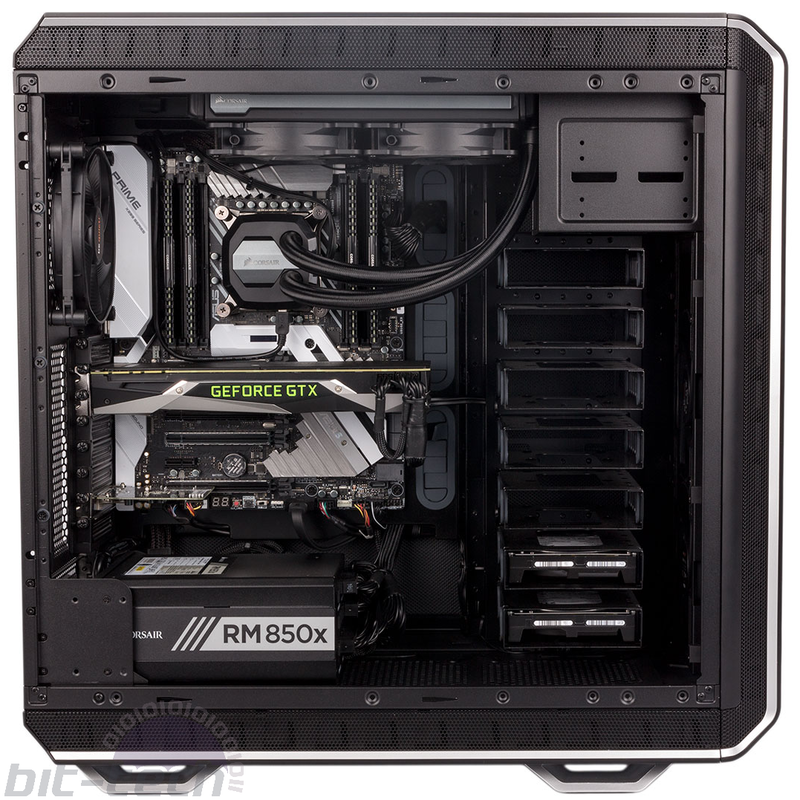 The RM850x PSU from Corsair will supply easily enough juice. It's fully modular, semi-passive, has an 80 Plus Gold rating, and comes with numerous extra connectors, so no complaints here. 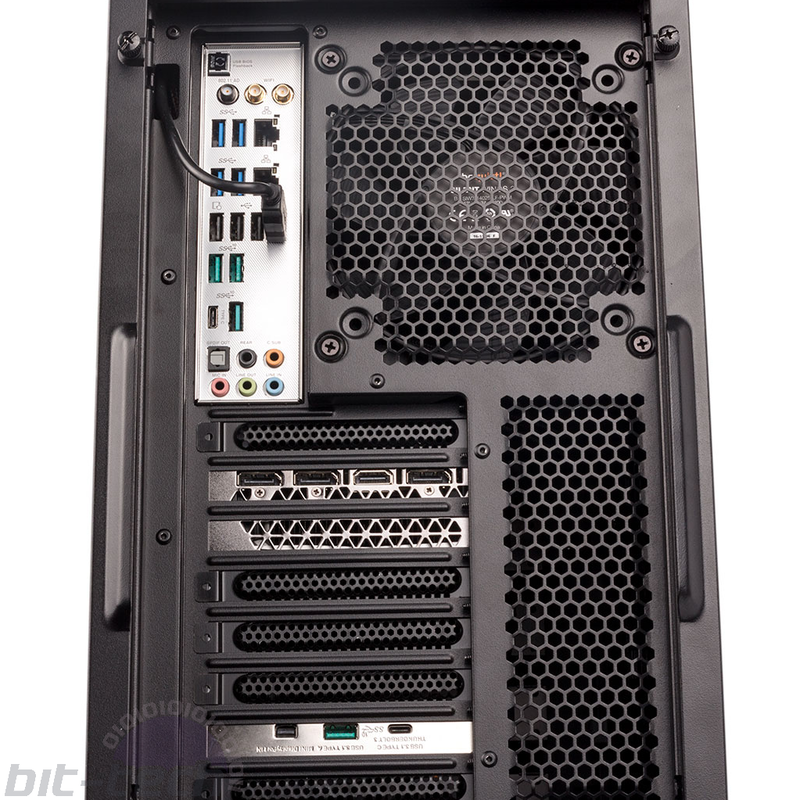 Dino PC's cabling work is admirable, and both the main cavity and the area behind the motherboard tray look neat and professional. Booting into Windows, we were happy to note that there was no unnecessary software clogging things up. We also liked that Dino PC had taken the time to set a custom fan curve for the H100i V2 in Corsair Link. This system comes with some fairly generous warranty terms with carriage covered for six months and parts for two years out of the five-year length. For a cost, you can easily upgrade these terms for more peace of mind; the differences are outlined here. Games, snacks, and naps at the North London showroom of DinoPC.